Bon Air Center - Keegan & Coppin Company, Inc.
Bon Air Center - 182,000 Sq. Ft., with abundant parking. Located in southern Marin County at the intersection of Highway 101 and Sir Francis Drake Boulevard in Greenbrae. 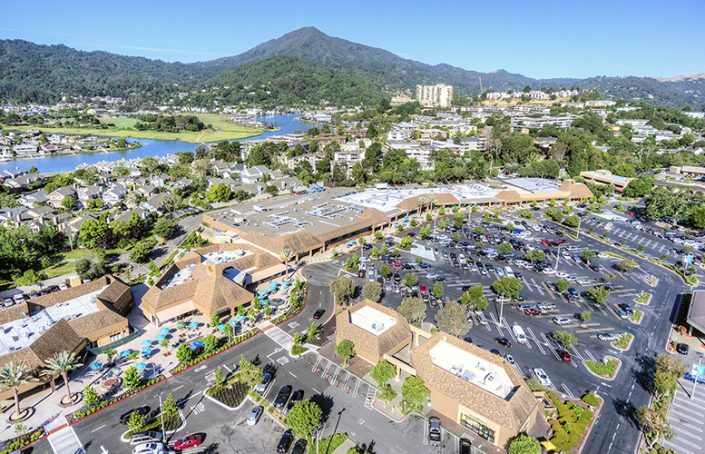 Bon Air Greenbrae has been Marin’s community shopping center since its founding in 1952. Today, the center continues to thrive as a strong commercial and community presence in Marin – a focal point for local services and shopping. 1401 Los Gamos Road 32165 & 32175 Union Landing Blvd.